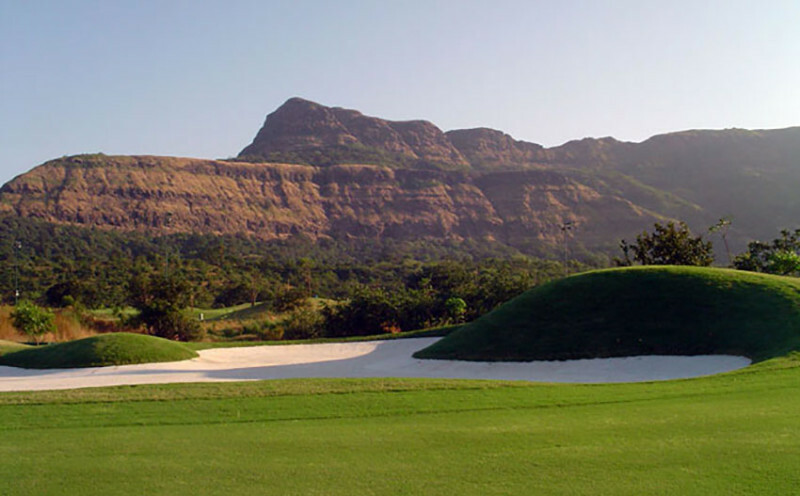 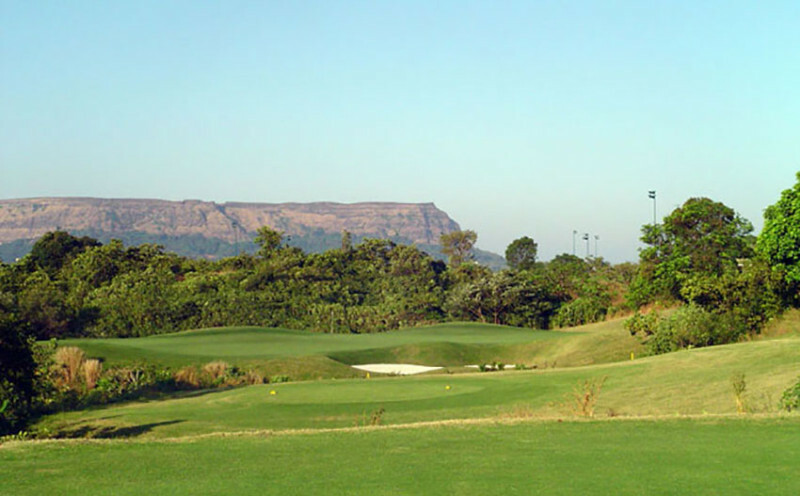 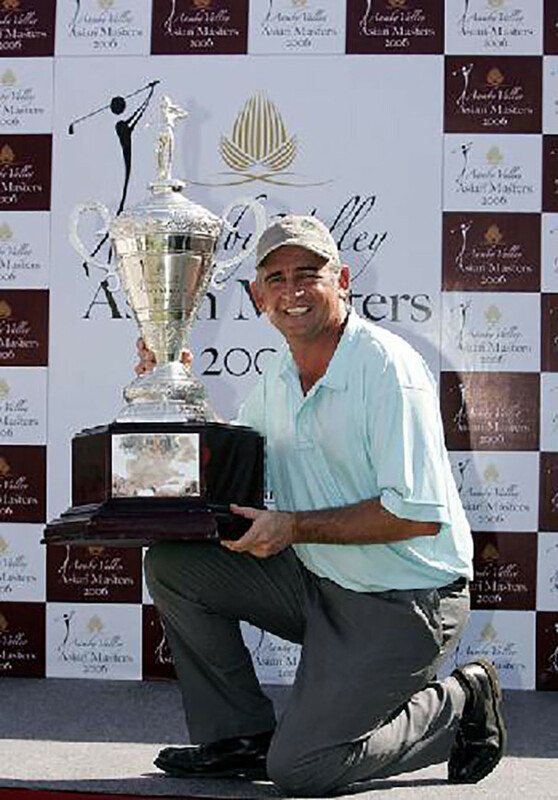 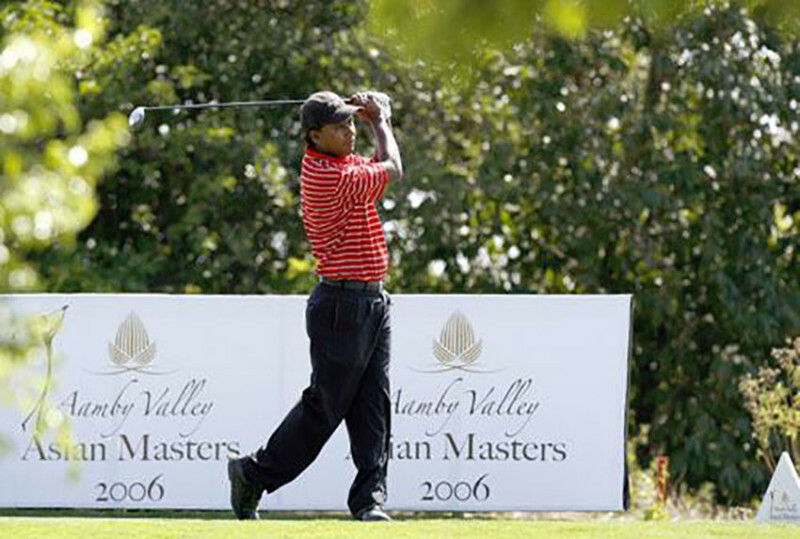 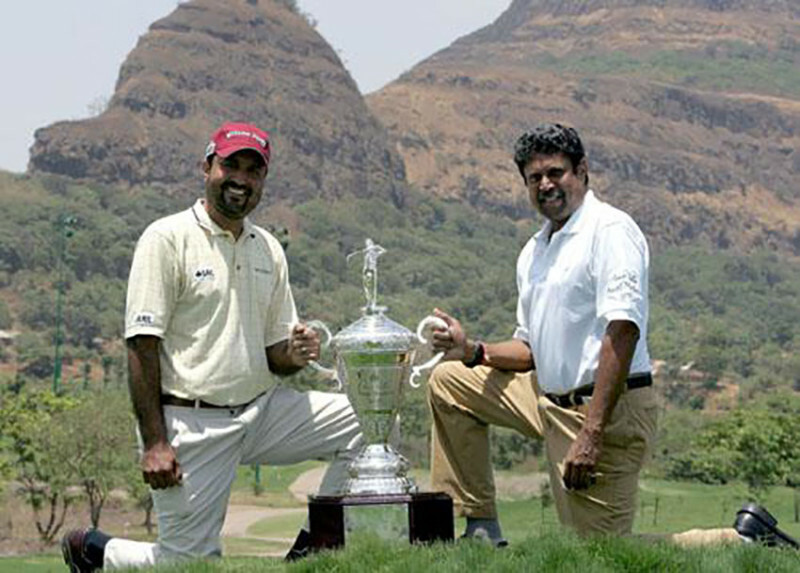 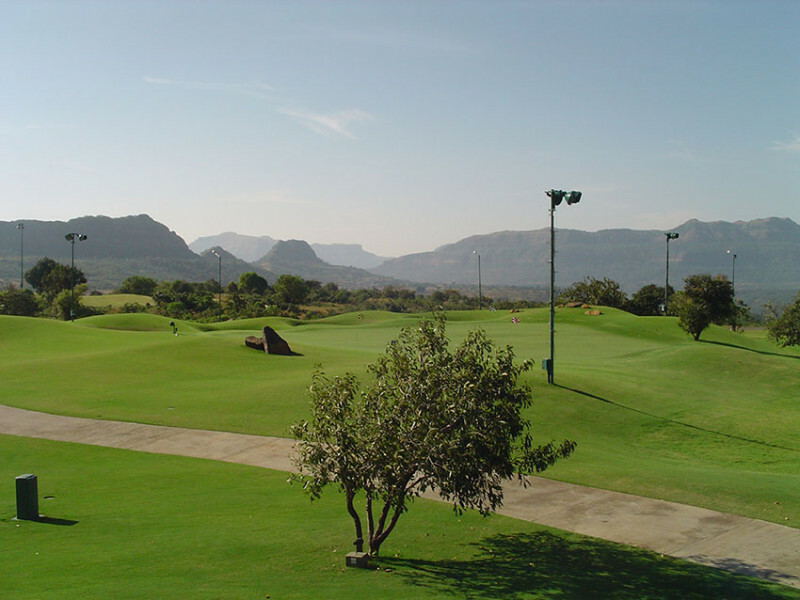 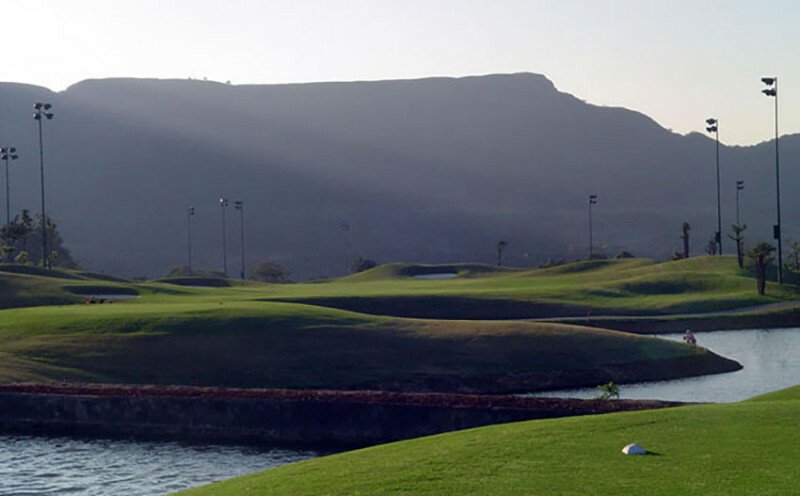 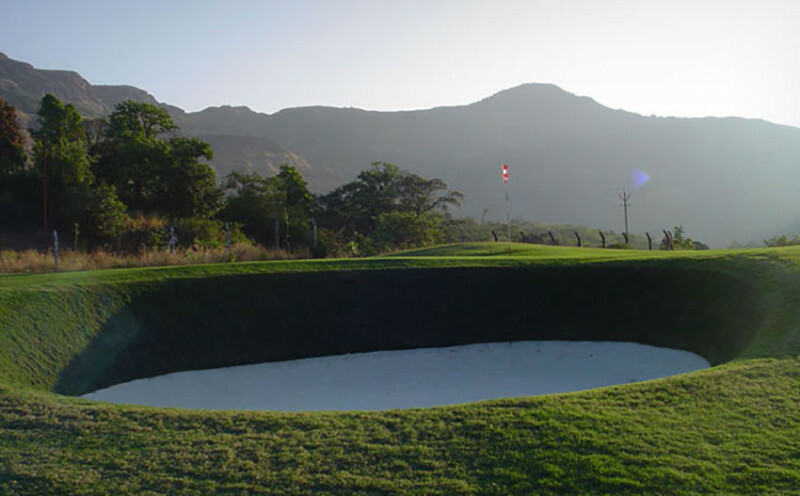 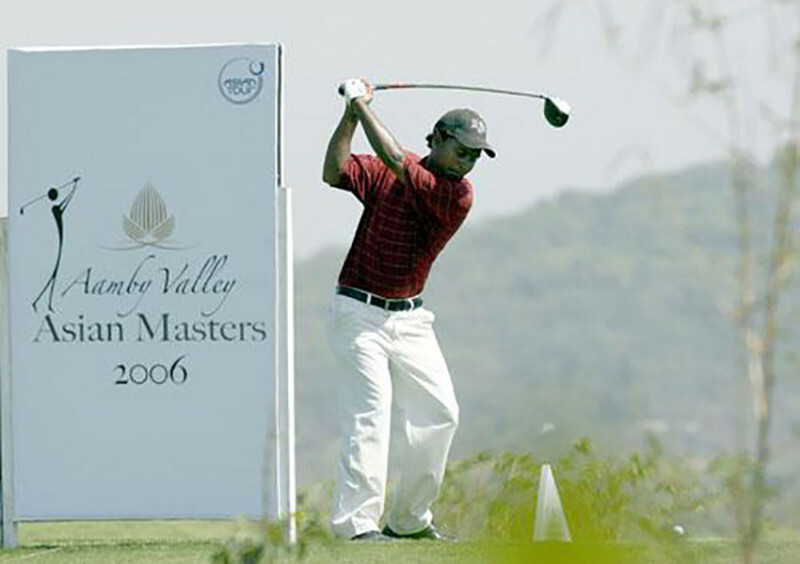 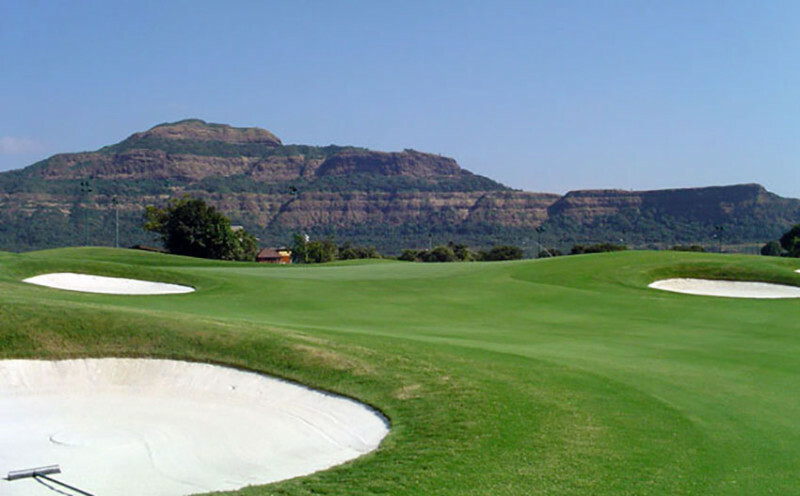 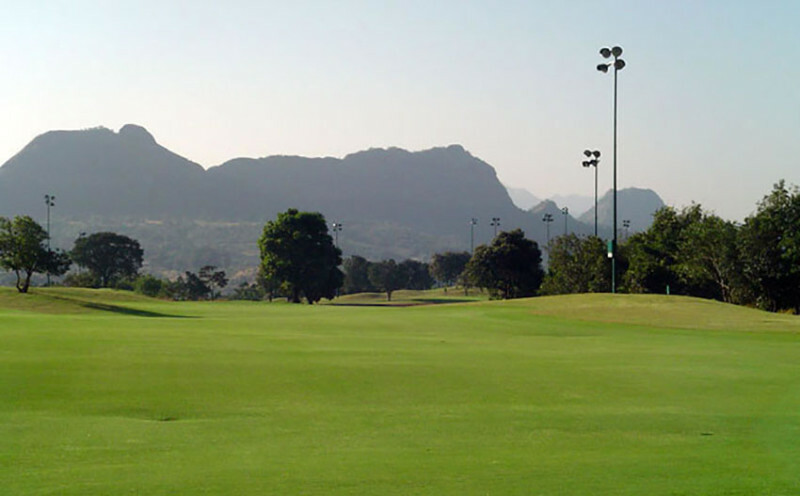 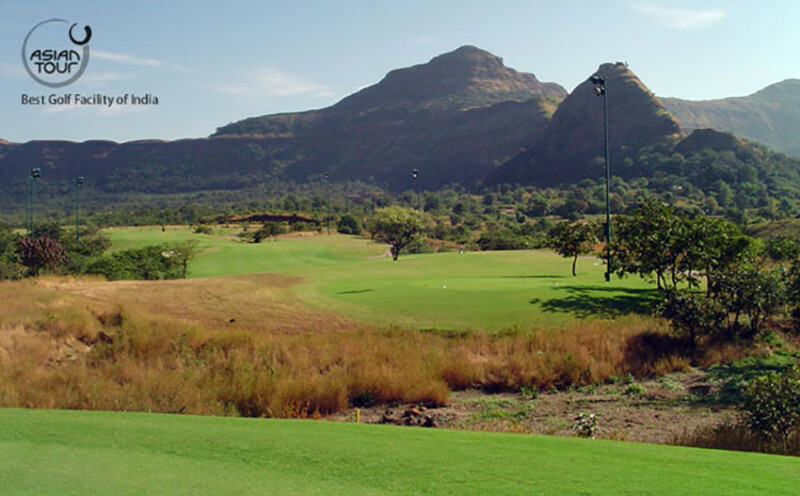 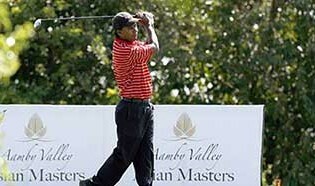 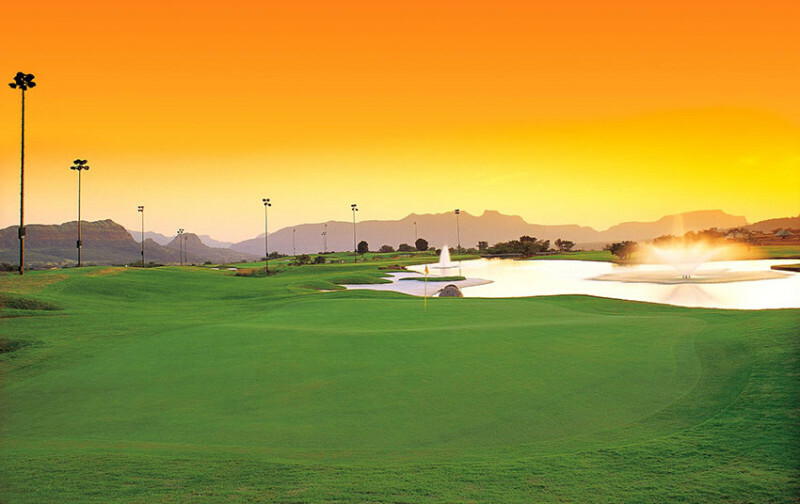 Aamby Valley City, home of the Aamby Valley Asian Masters, has been voted the best golf facility of India for the years 2004 and 2005. 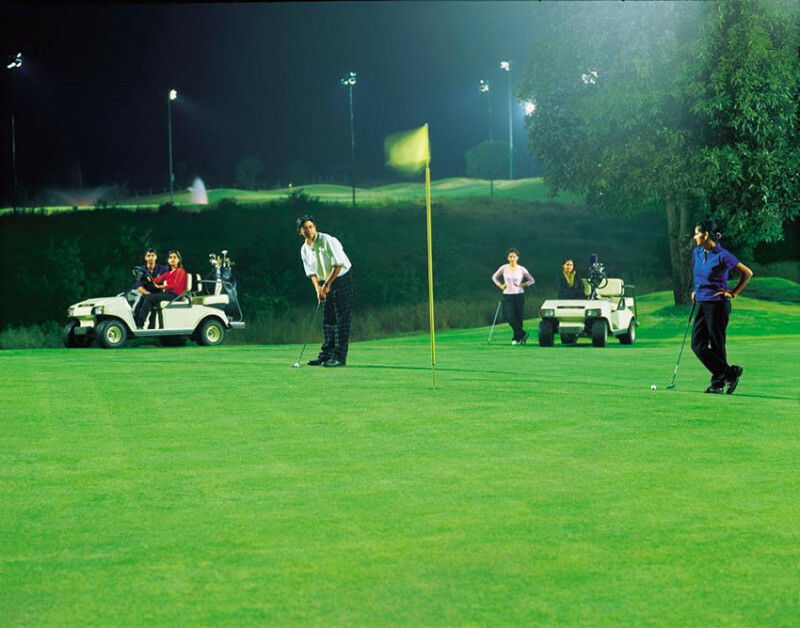 The 18 hole course is fully floodlit and is a sheer visual delight. 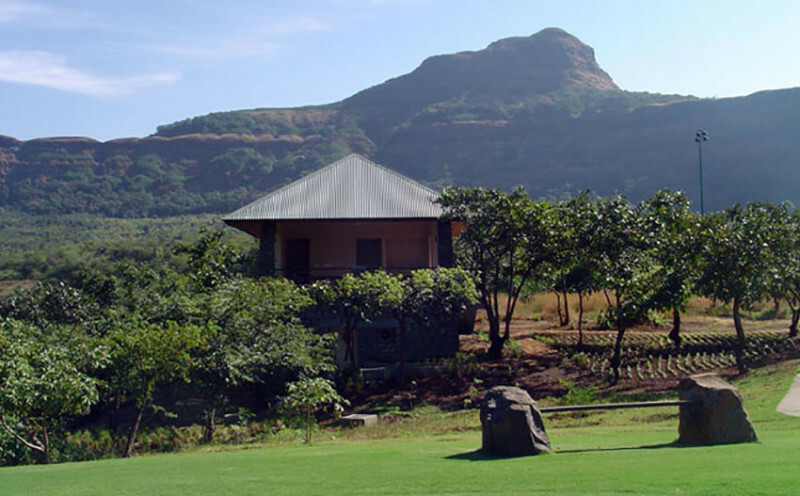 Situated at 2700 feet above sea level, it is surrounded by the Sahyadri range of the Western Ghats. 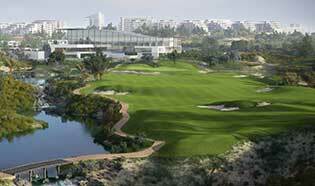 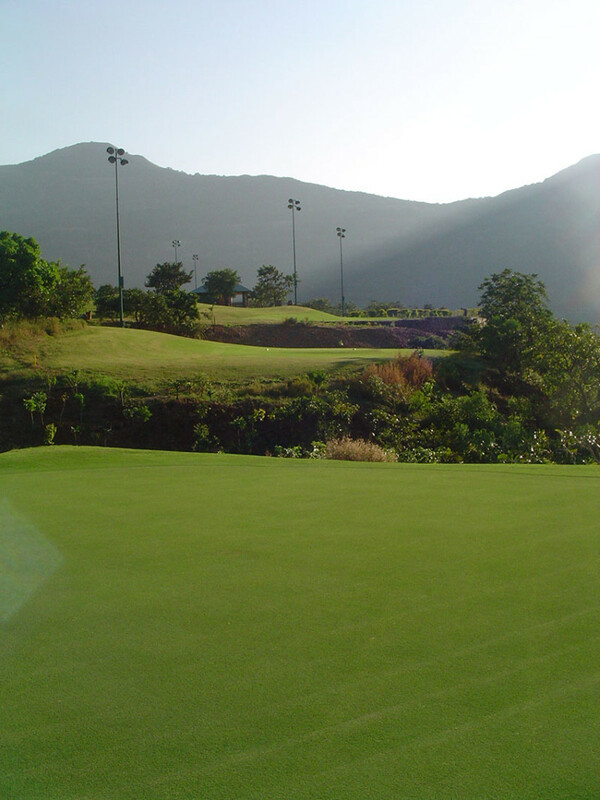 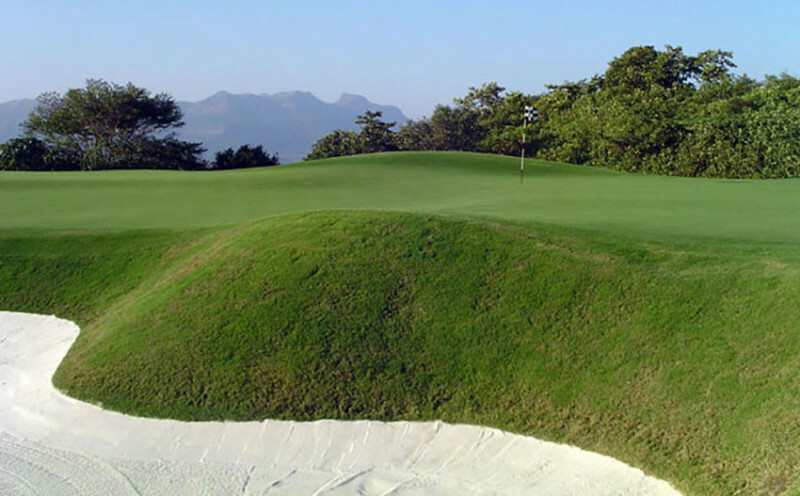 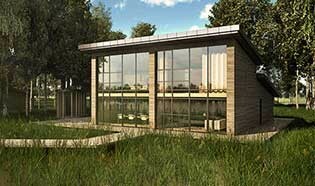 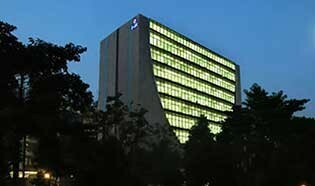 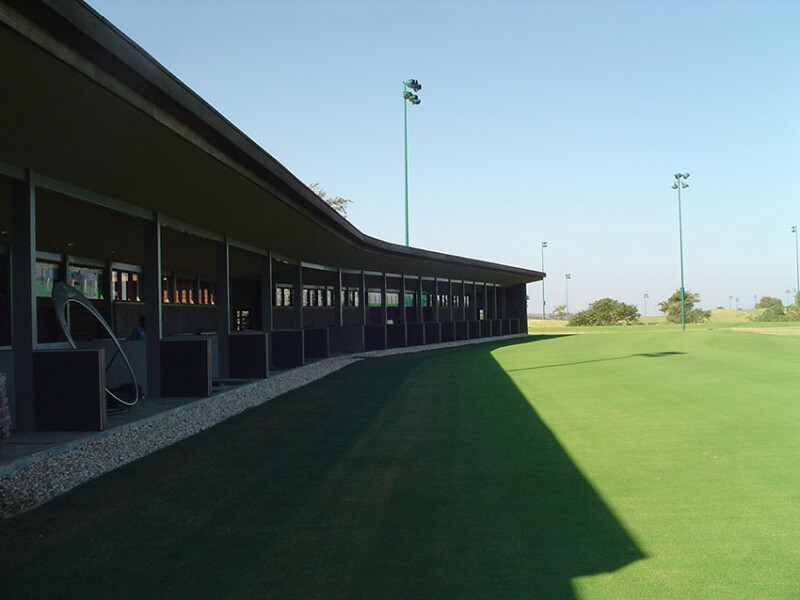 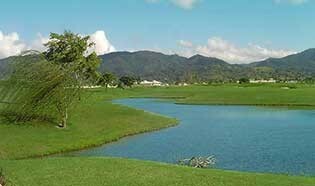 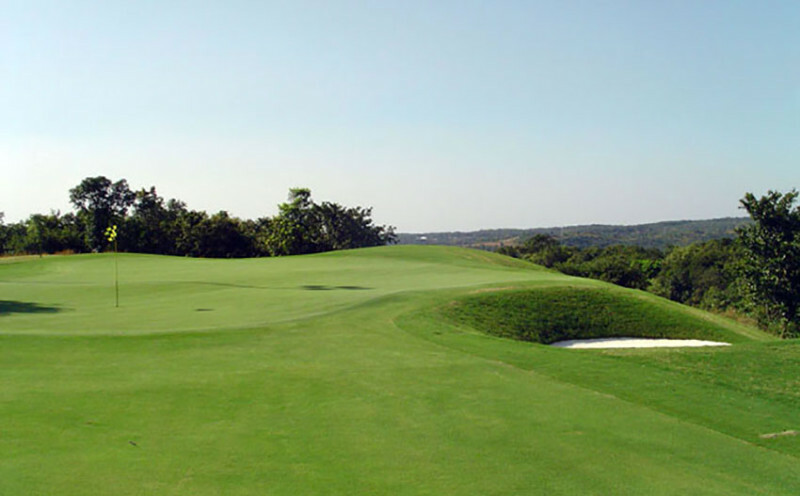 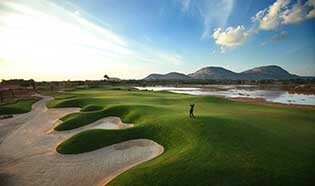 The golf facility includes a PGA branded golf academy offering some of the finest quality teaching in India. 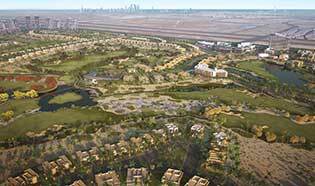 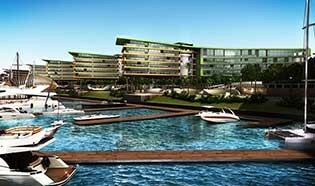 IDG, under the former name of PGA Design Consulting, was appointed by Sahara to assist in the design and development of one of the finest golf communities in the world. 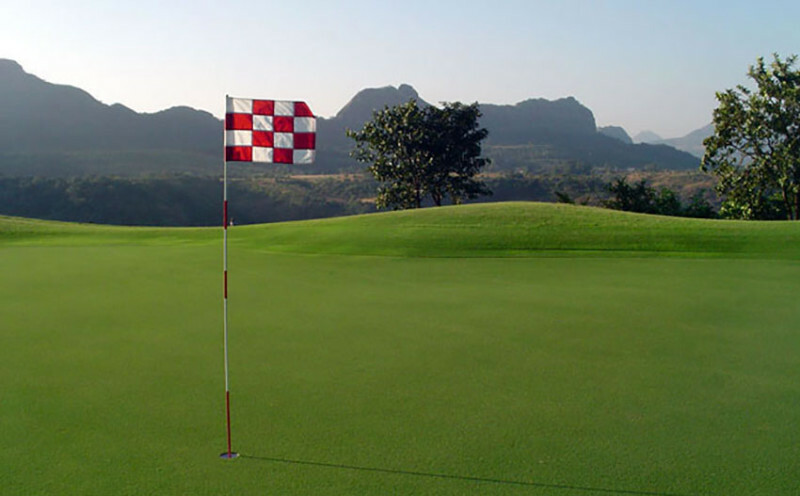 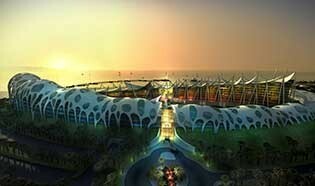 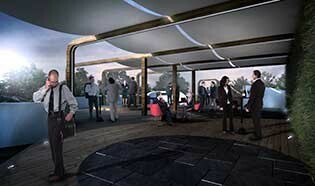 Measuring a staggering 10,600 acres, the future scope at Aamby Valley is almost limitless. 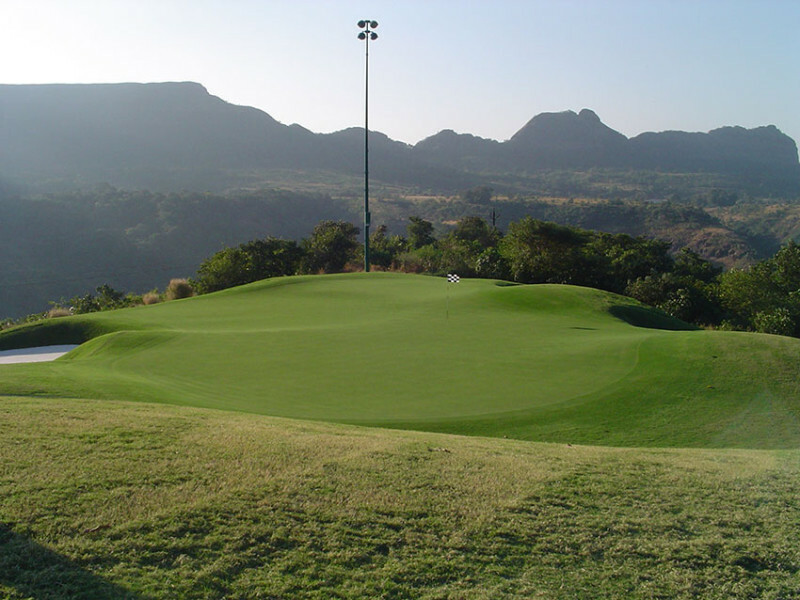 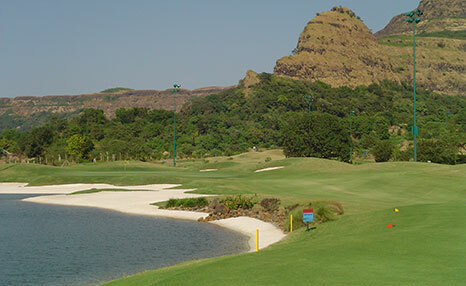 Activities currently available at Aamby Valley are fishing, horse riding, boating, golf & ice hockey amongst many others. 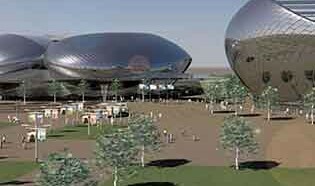 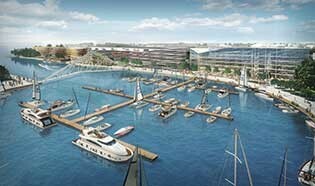 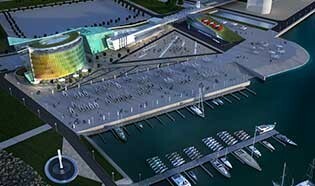 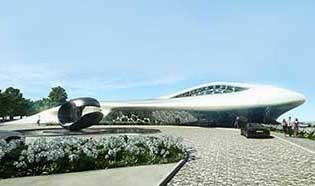 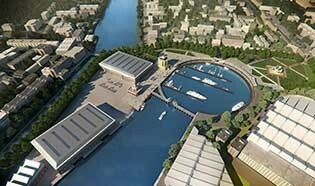 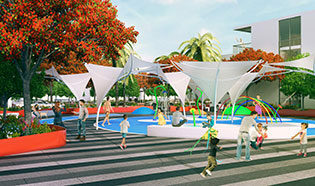 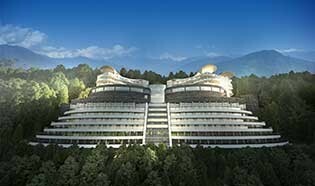 Facilities include hotels, leisure clubs, shopping malls and a multitude of restaurants as well as a private airstrip linking the city with airports around India. 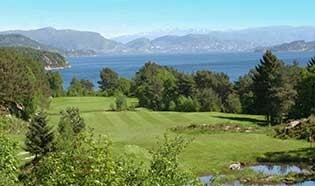 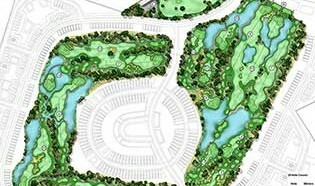 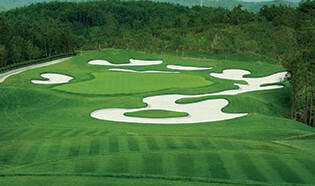 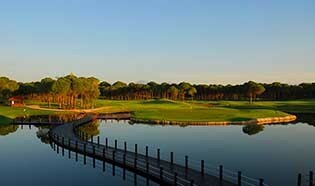 When IDG staff were called in, another golf designer had produced an excellent 18 hole championship golf course. 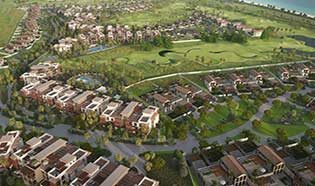 Unfortunately, very little thought had been given to the integration of the properties around the golf course resulting in a significant lost revenue stream. 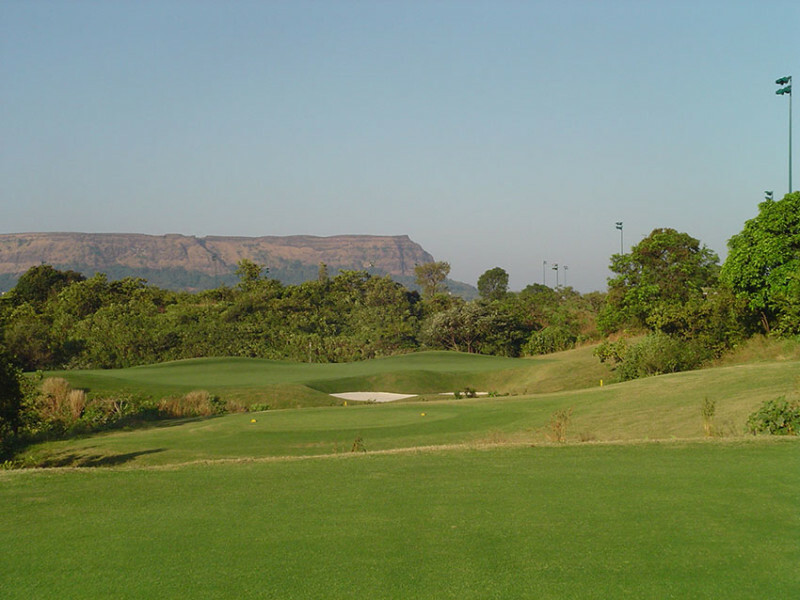 IDG Chairman Bob Hunt remodelled the golf course both for tournament play and to increase the real estate yield from surrounding properties. 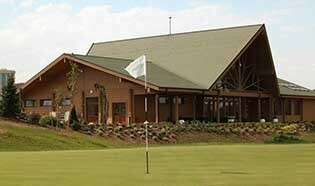 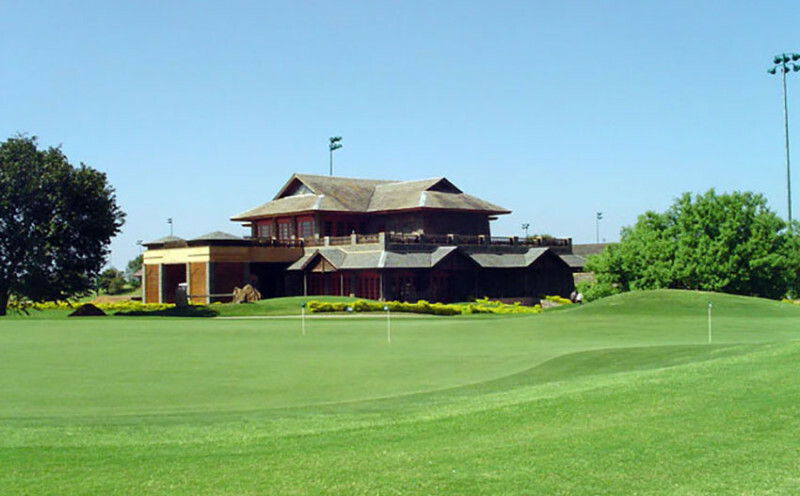 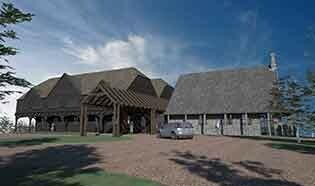 At the same time, IDG architects designed the surrounding timber lodges and apartments as well as the palatial clubhouse and golf academy building. 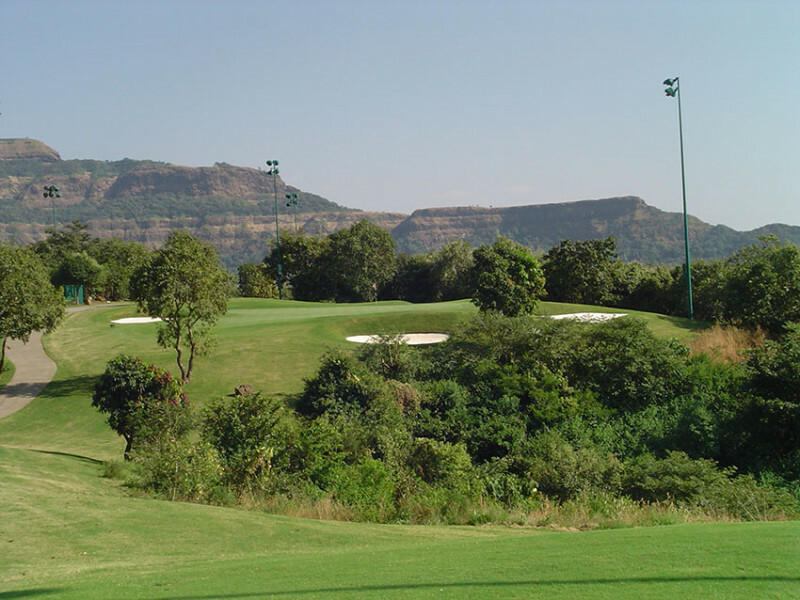 The course was recently awarded “Best Golf Course, India” in the 2012 International Property Awards amongst a plethora of others.